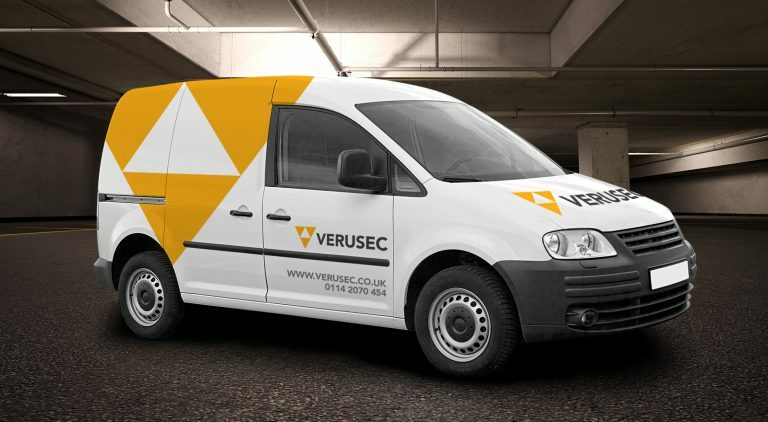 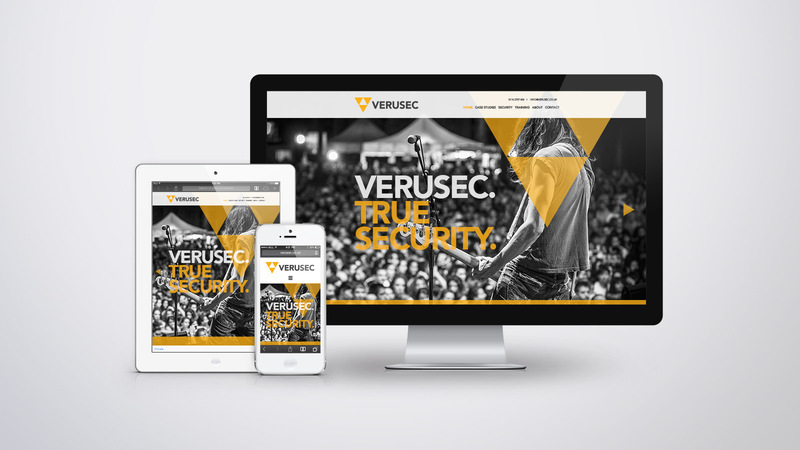 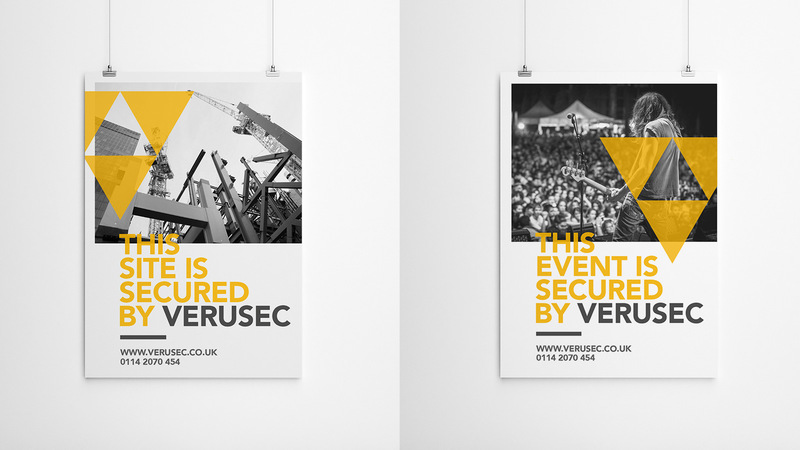 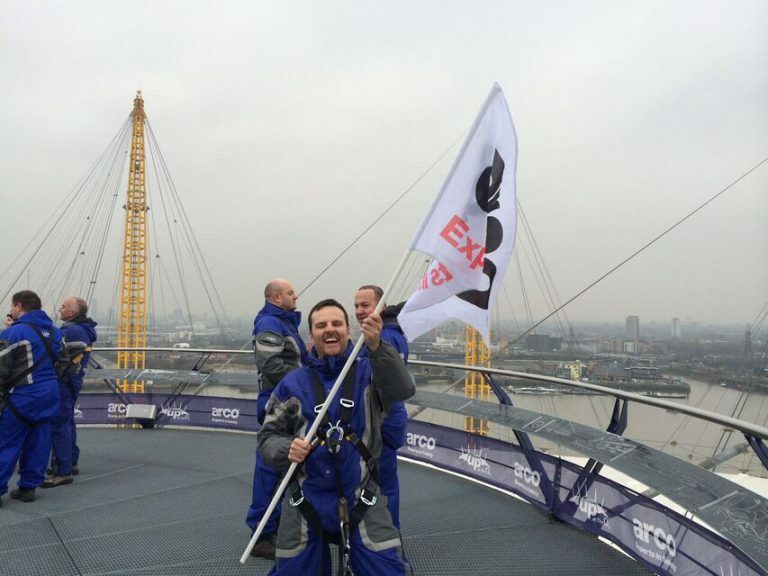 Verusec are a forward-thinking security personnel provider. 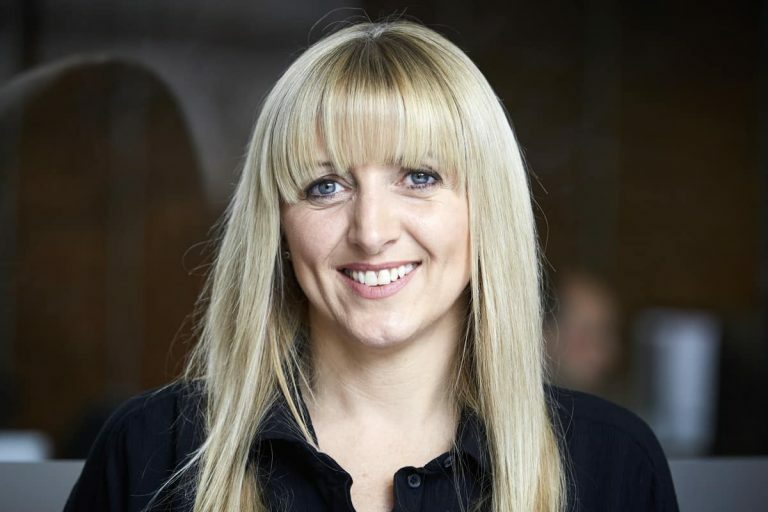 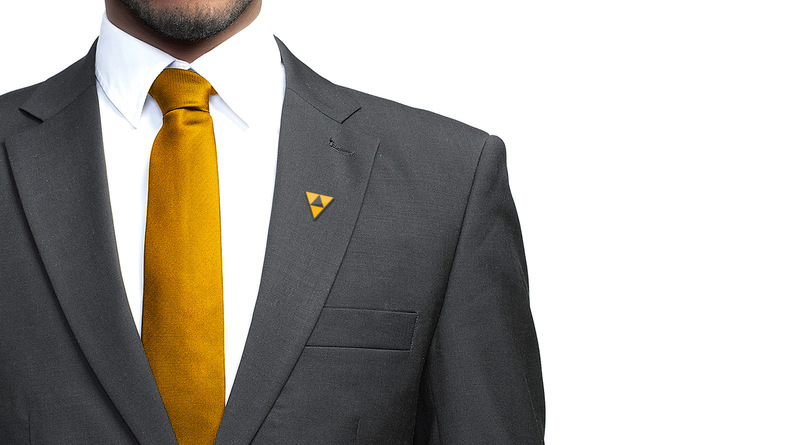 Their ambition is to be perceived as a professional company founded on integrity. 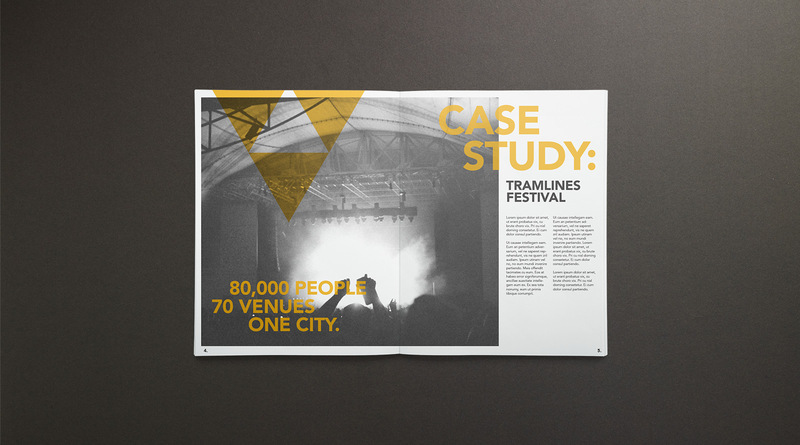 Following a brand workshop to define their positioning and proposition, we began work on the visual identity. 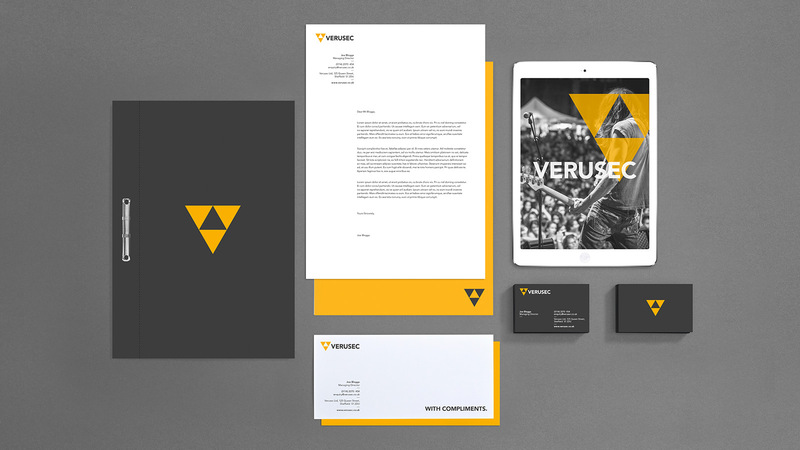 The result was a graphical V shape inspired by their three core values. 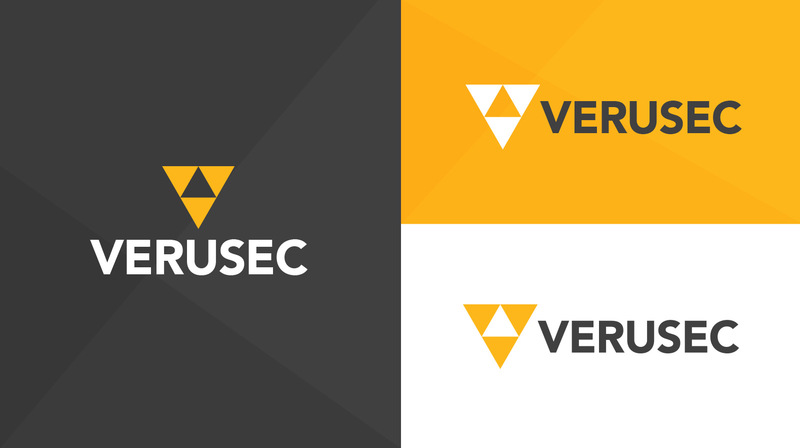 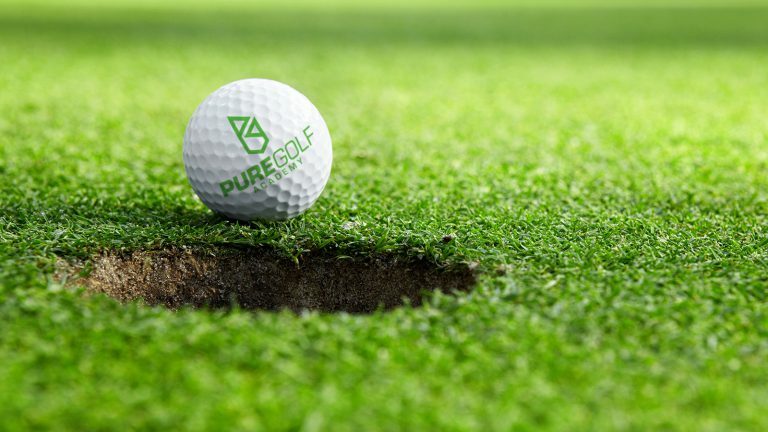 The new identity has given Verusec a platform from which to communicate these values, and helped them to differentiate themselves from their competitors.